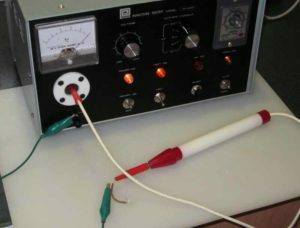 The design is a variation on (Duffy 2007) which used RG174 coax for the choke to give low Insertion VSWR. For low Insertion VSWR, the choke uses 50Ω coax wound around a pair of ferrite tubes. The coax is a miniature PTFE insulated cable, RG316 with silver plated copper centre conductor (be careful, some RG316 uses silver plated steel and it is unsuitable for HF). Matched line loss in the 350mm length of coax is 1.2% @ 30MHz, 0.4% @ 3.5MHz, and could be higher or lower with standing waves. PTFE coax is used for high voltage withstand and tolerance of high operating temperature. Above, an insulation test of the RG316. It withstood 7kV peak (5kV RMS) from inner to outer, and the jacket also withstood 7kV peak at a knife edge. Voltge breakdown is more likely to occur somewhere else in the balun. 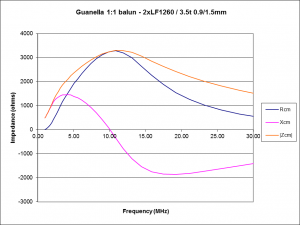 The LF1260 cores are made from a medium µ ferrite and have an ID of 7.8mm. Curie point is lowish at 130°. The main contribution to loss and heating will be the ferrite core losses, and they are dependent on common mode current. 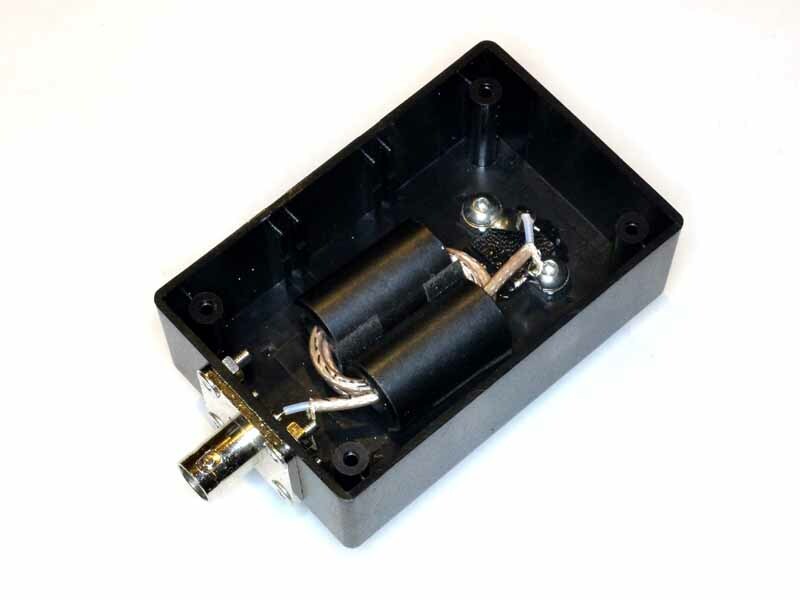 A small ABS Jiffy box was used to house the balun. It is not weatherproof, and for all weather outdoor installations, a weatherproof enclosure is advised. Above is a view of the box and the hardware used to make the screw terminals. Each screw terminal is made from a 20mm M4 button head stainless steel screw, a M4 square stainless nut, a solder tab (and not shown, 2 M4 stainless nuts and 2 M4 stainless washers). 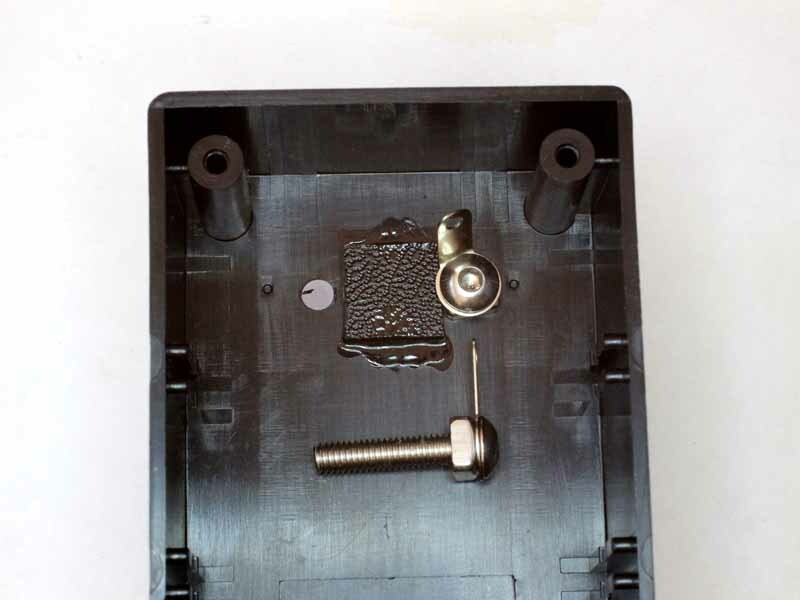 As shown, the screw, solder tab and square nut are assembled and tightened very tight. Holes were drilled in the small Jiffy box for the screws, and a small piece of ABS sheet cut to just fit between the faces of the square nuts, and glued in place by running a couple of drops of acetone under two sides as shown. 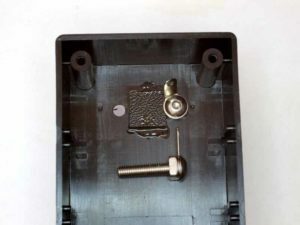 The square of ABS will prevent rotation of the terminal screws with tightening and loosening of the nuts on the outside of the box. Above is a view of the interior. The two LF1260 cores are spaced apart by pieces of double sided foam adhesive tape to isolate them so they are less likely to shatter if the balun is dropped. The cores are secured to the box with two more strips of double sided foam adhesive tape, and a foam packing under the lid to complete the fixing. 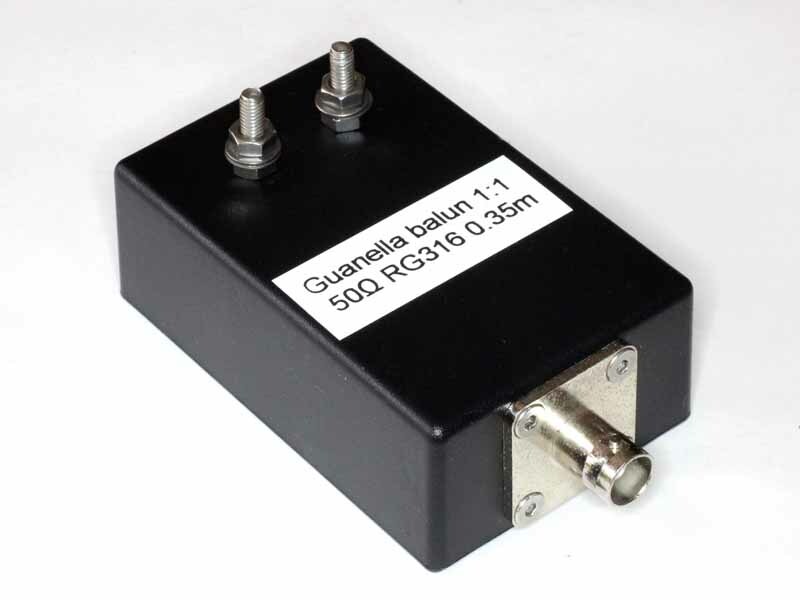 Above, the balun assembled into a small Jiffy box. As discussed at Baluns – show me the numbers, implementation details without quantitative models or measurement is of little value. Above is the measured common mode impedance. Above is the choke model (Duffy 2012) calibrated to the self resonant frequency of the measured choke. 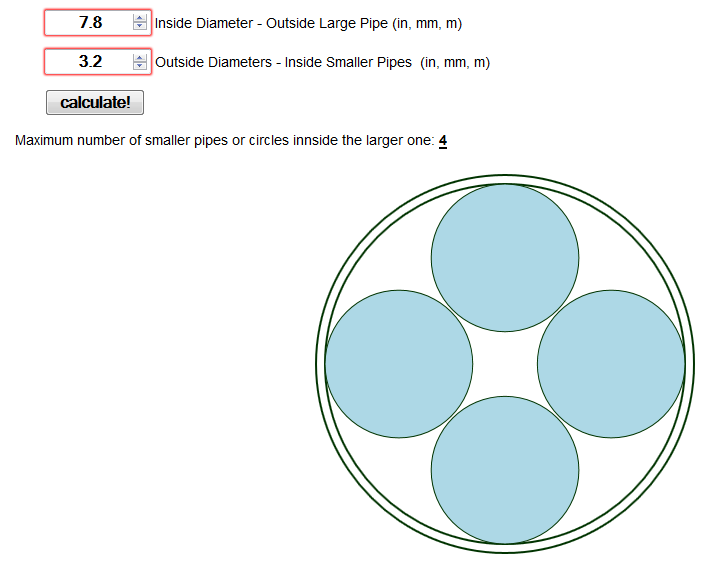 The built choke reconciles very well with the model once calibrated for the measured self capacitance. Above, a thermograph after 5min at 100W into a worst case asymmetric 50Ω load, a rise of 17°. 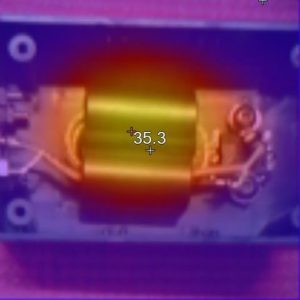 Using 100W PEP SSB with compression in normal QSO mode in this scenario results in such a small temperature rise over time that it is not easily measured reliably. The important feature of common mode chokes is that core dissipation depends on common mode current, and common mode current in antenna feed lines cannot be estimated with simplistic back of the envelope calculations (as is so often done). Duffy, O. Feb 2007. 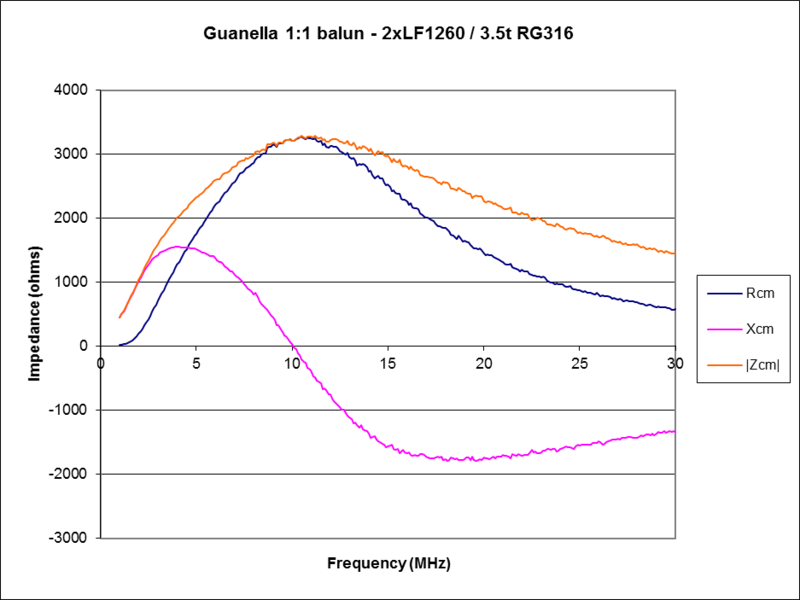 A model of a Guanella 1:1 choke balun using two Jaycar LF1260 cores. VK1OD.net (offline). ———. 2008. A model of a practical Guanella 1:1 balun. 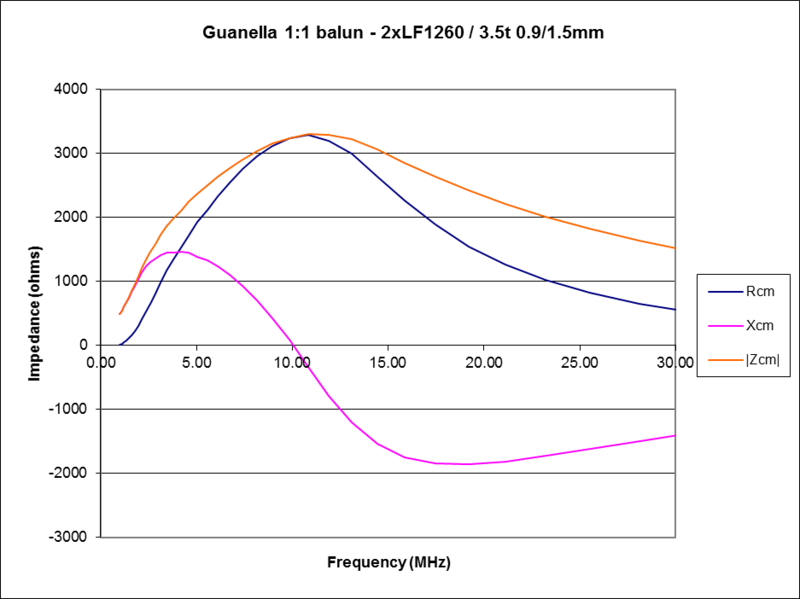 https://owenduffy.net/files/GuanellaBalun01.pdf. ———. Mar 2012. 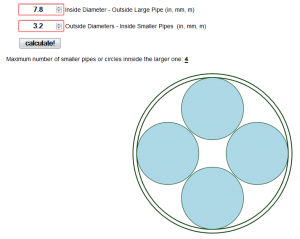 Common mode choke design tool. VK1OD.net (offline).